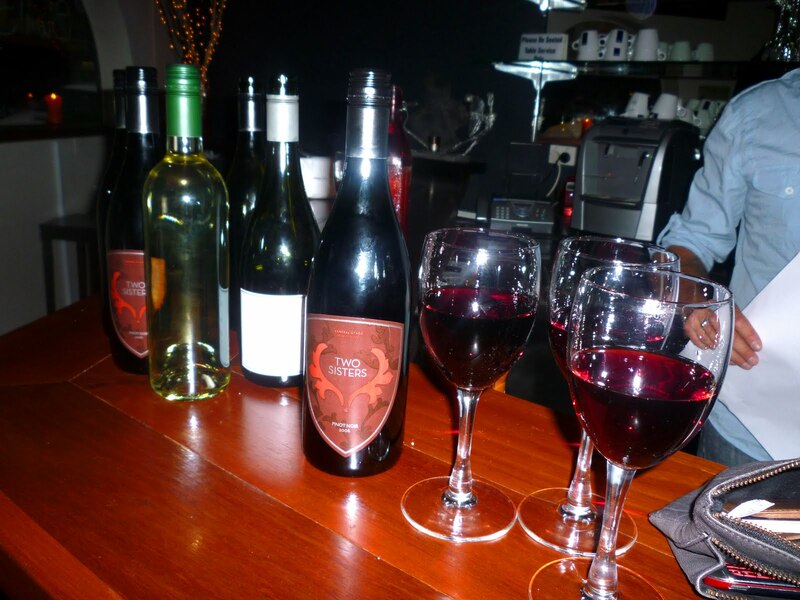 Michael prefers to support small wineries and small wine businesses, which is great. He appears to have a good network of people interested in the business side of wine, and especially also always open to new businesses looking for “what’s next”. Mich has just brought NZ wines into his range – Two Sisters Pinot Noir, and an unlabelled Sauv Blanc which was typical Sauv Blanc style that’s popular in Australia. He aims to pack a lot of fruit across all his wines. 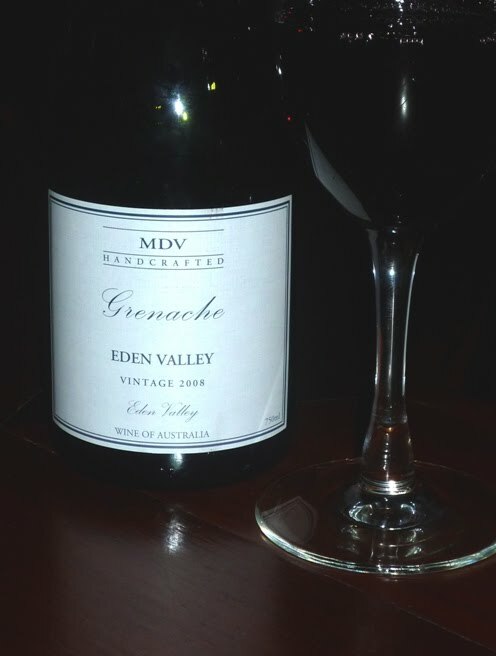 MDV Grenache – good spice and plenty of fruit on the nose. On the palate, if the bottle was just opened, the alcohol could definitely be felt going down the throat but as it was left to “air” it changed a lot, over an hour especially. A bit young, but has good cellaring potential, and therefore needed more time. – you could tell on the taste it was all there but just needed age. Could age well, 4-6 years. 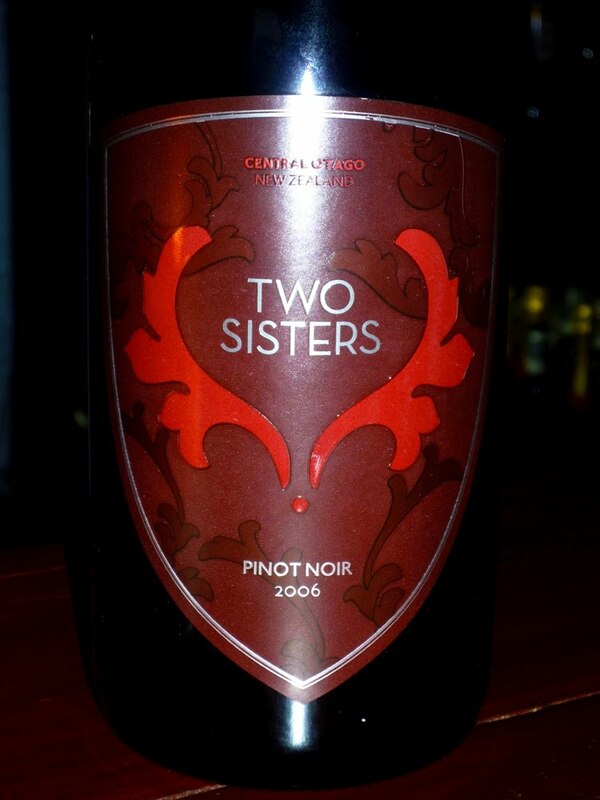 Two Sisters Pinot Noir, Central Otago NZ -plenty of fruit on the nose and nice smooth silky tannins, could have done with another year. Oak was good and lasted long after wine left the mouth. Could age well, 5+ years. 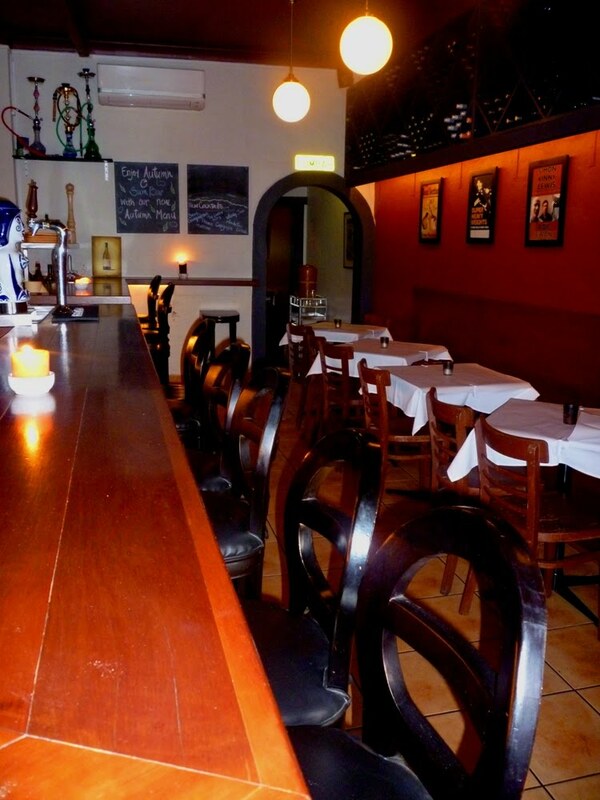 MDV Riesling – Upon hearing about this wine beforehand, I was pleased on trying it. Still could do with another year of age, but the refined structure with fruit and acidity was good. Unlabelled Sauvignon Blanc, Marlborough – Typical passionfruit on the nose and stone fruit flavours with crisp acidity on taste.